Text 720FUN to 95577 for more info or click here for full details! 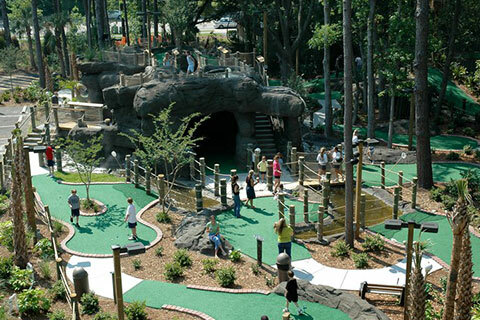 Adventure Cove is home for two of the finest miniature golf courses anywhere. 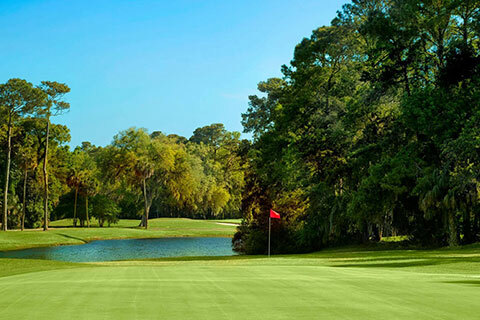 Each 18-hole course has a unique and challenging design. “Lost Lagoon” is a family favorite with meandering hills, large waterfalls and rich-green landscaping. Adjoining “Lost Lagoon” is the Cove’s newest addition “Paradise Falls.” With its 2-story cave, this course offers distinctive holes on top and through the cavern. 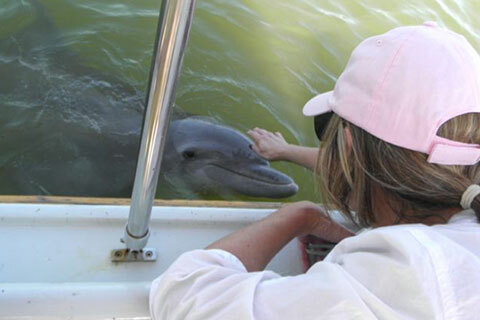 Enjoy one free adult admission per unit, per paid night stay, with no reservation required. Noncumulative and nontransferable. Unused admissions expire daily. 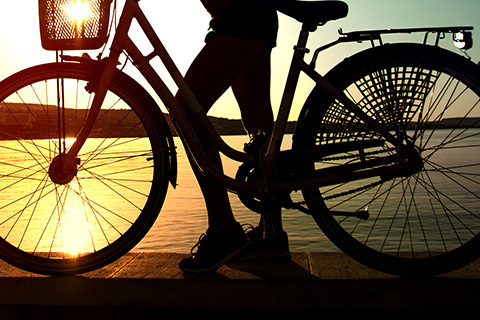 Enjoy one free adult unisex cruiser bike rental per unit, per paid night stay, with reservations made in advance. Reservation required. Noncumulative and nontransferable. Unused admissions expire daily. 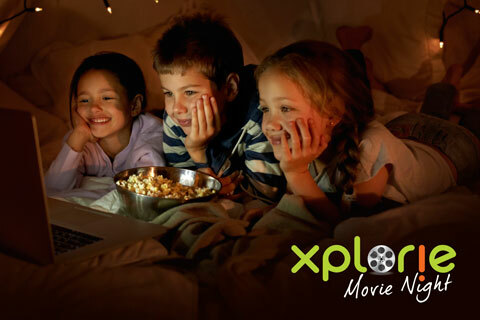 Make it an Xplorie Movie Night! Don’t miss a moment of the best that Hollywood has to offer with the latest releases available at our Xplorie Movie Night kiosk! Enjoy access to award winning films, family favorites and the most current hits every day of your stay. It’s the perfect way to unwind after a fun filled day or even pass the time on a rainy afternoon. Enjoy unlimited free movie rentals every day of your stay. Please see your Xplorie Movie Night Kiosk location below. Two movies out at a time. Fly with us on an exhilarating eco-adventure zipline tour that has you soaring through the trees. 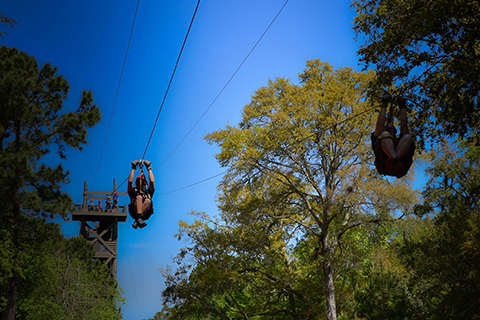 For the ultimate adventure in Hilton Head, SC, you need to get to ZipLine Hilton Head! Our zipline tour is fun for the whole family and our friendly, encouraging, and entertaining guides are there with you every step – and jump – of the way. 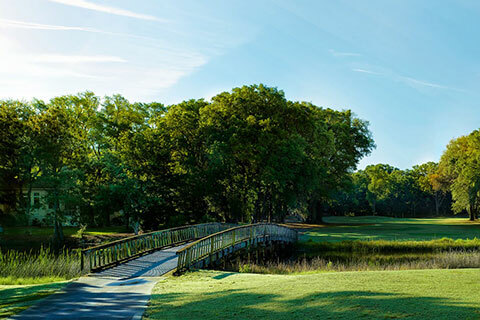 If you’ve been searching for a must-do, family-friendly activity in Hilton Head, you’ve found it! Enjoy one free adult admission for the Hilton Head Ziplining Tour per unit, per paid night stay, with reservations made in advance. Reservation required. Noncumulative and nontransferable. Unused admissions expire daily. 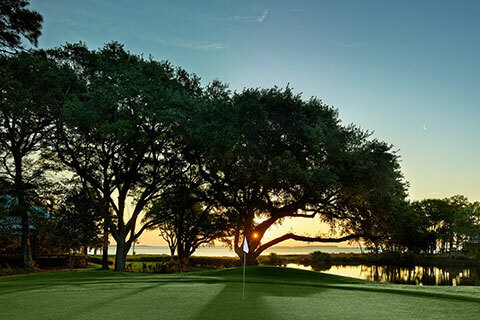 Enjoy one free round of golf per unit, per paid night stay, with reservations made in advance. Reservation required. Noncumulative and nontransferable. Unused admissions expire daily.